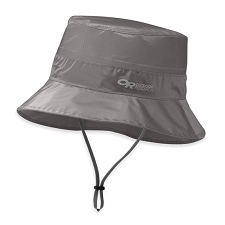 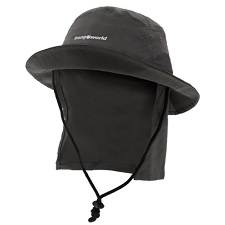 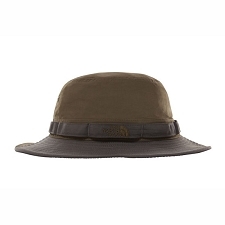 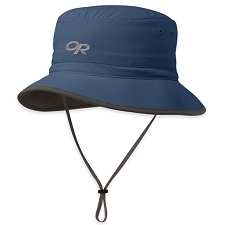 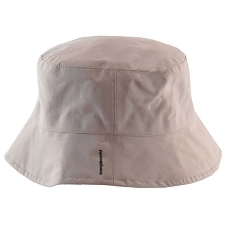 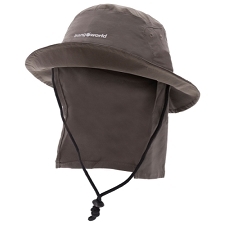 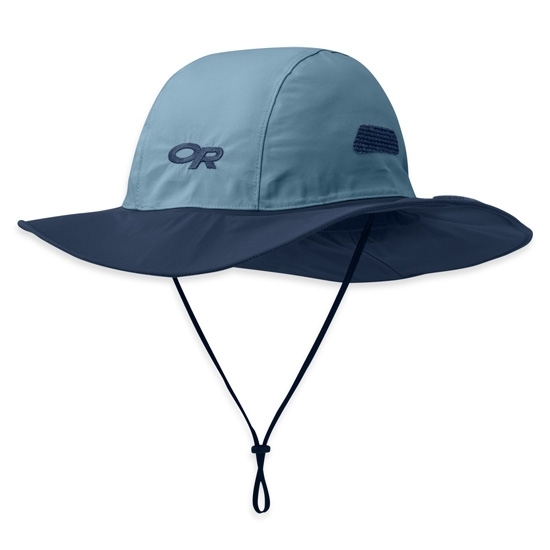 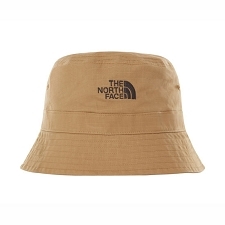 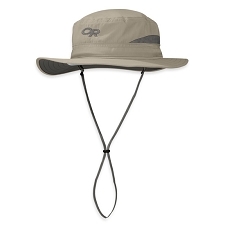 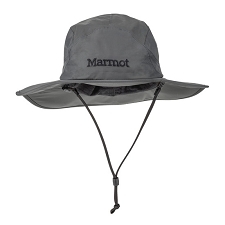 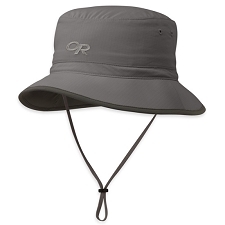 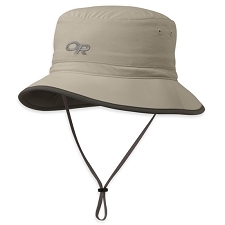 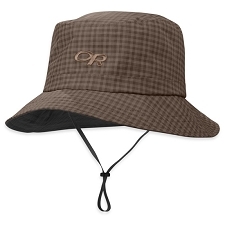 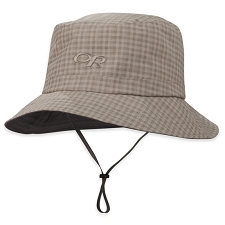 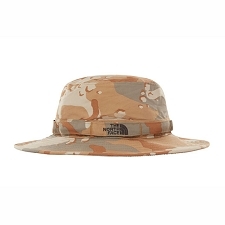 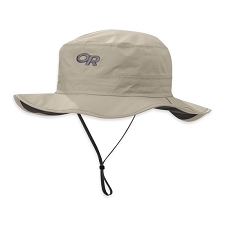 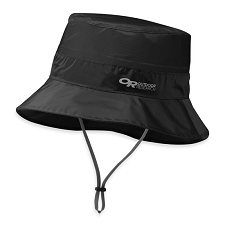 Classic award−winning hat with a wide brim by Outdoor Research, waterproof and highly breathable. 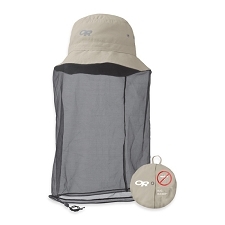 Perfect for use in hot humid environments, or wherever a thunderstorm might surprise us. 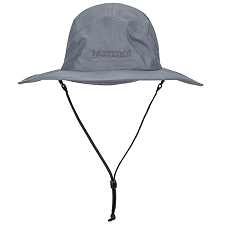 The Seattle Sombrero includes a Gore−tex® membrane making it waterproof. 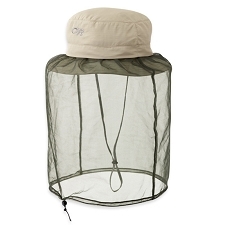 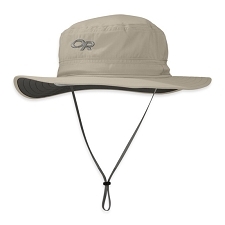 It also includes a broad brim to keep water far away from our face. 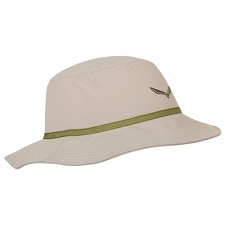 The brushed lining wicks away perspiration for even the hottest days. 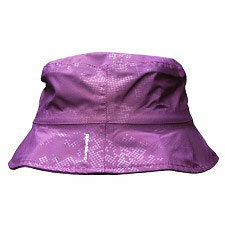 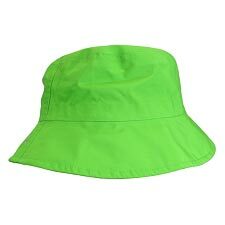 It also includes velcro to be able hold up the brim on the sides to improve visibility when the situation requires it. 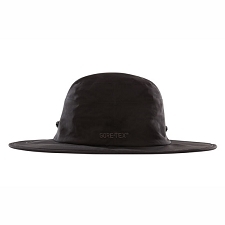 Goretex membrane, waterproof and breathable. 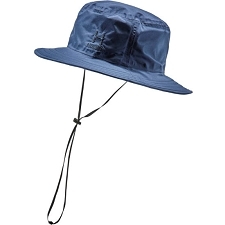 Wide brim with velcro on the side to raise when necessary. 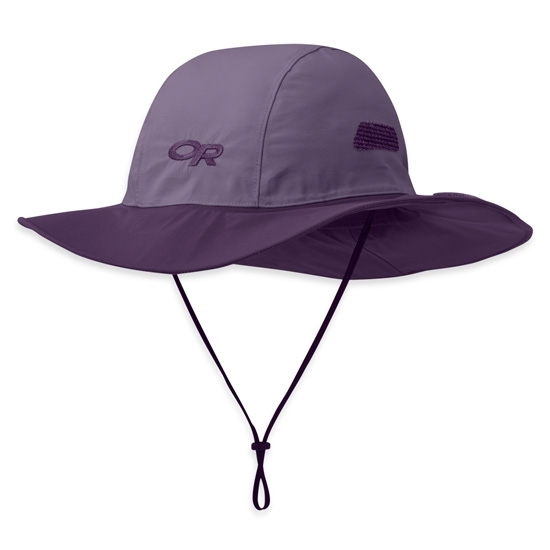 UPF 50+ solar protection technology.